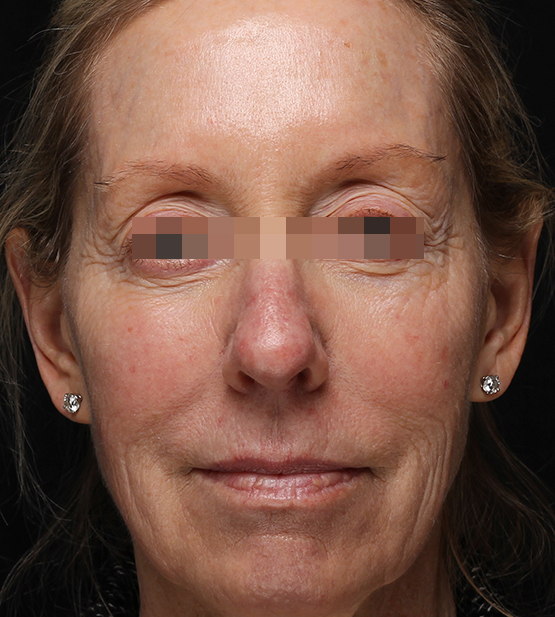 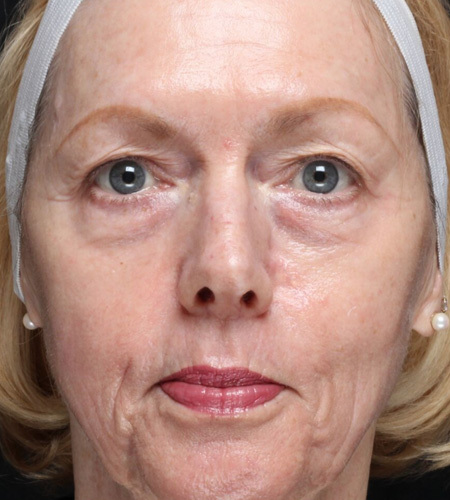 This 68-year-old California native came into our office wishing to smooth lines and skin sagging. 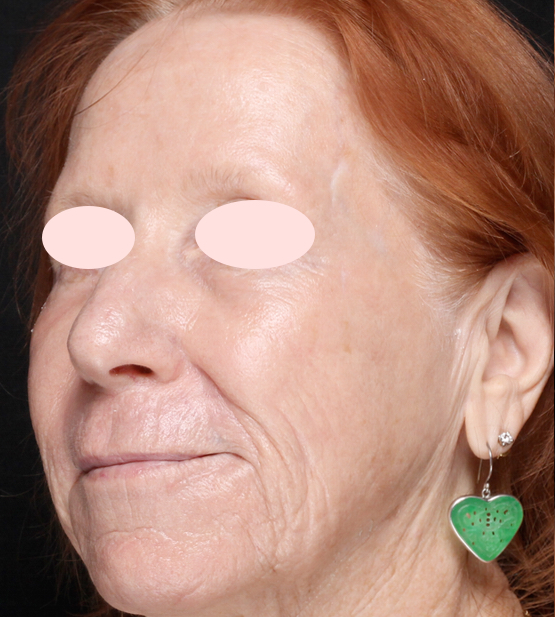 She was most interested in a single treatment to maximize improvement but wasn’t interested in a surgical procedure. 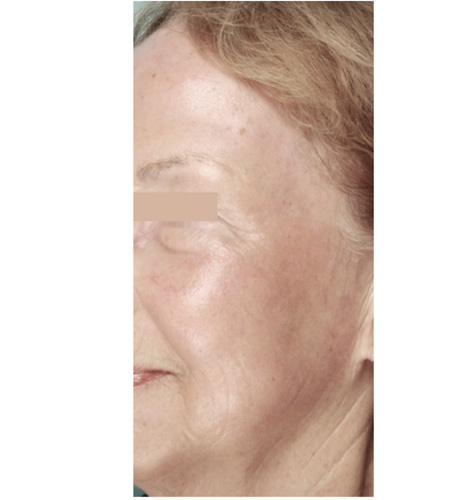 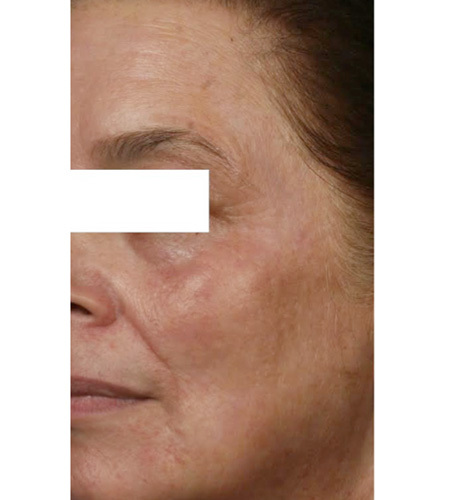 After consultation at our Beverly Hills office, we recommended fractionated CO2 laser resurfacing. 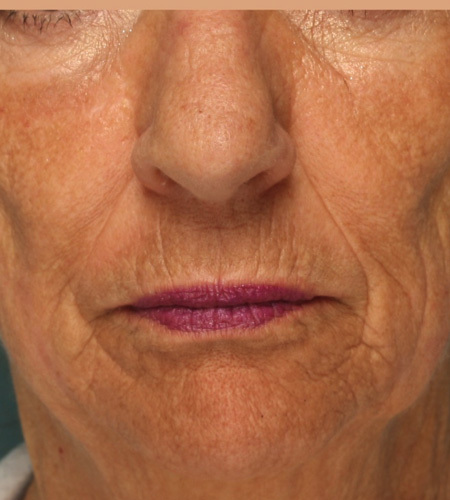 CO2 laser resurfacing rejuvenates skin by using heat to stimulate new collagen production. 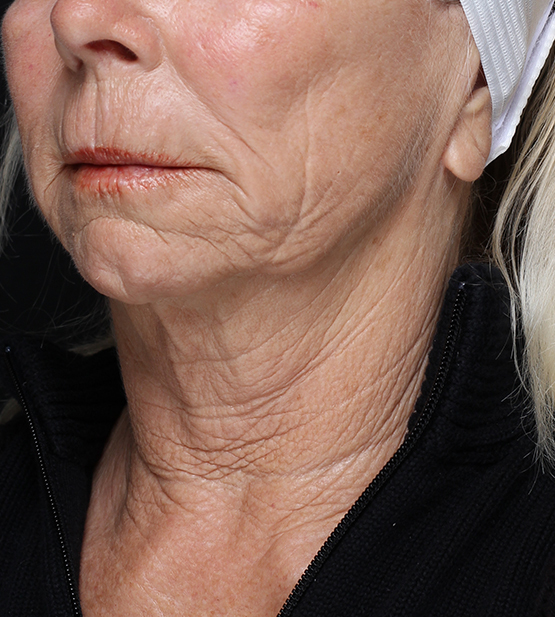 As collagen builds, skin tightens and wrinkles disappear. 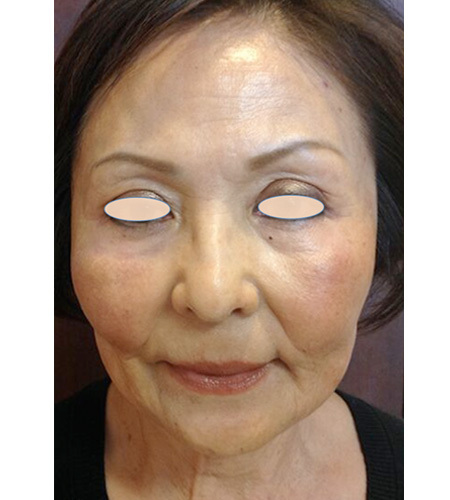 One week after her treatment, she was back in light make-up and was thrilled by her improvement. 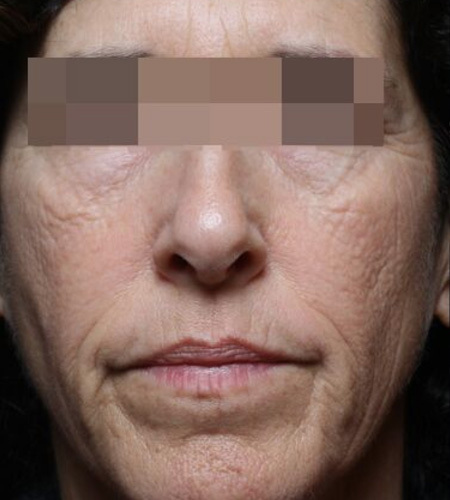 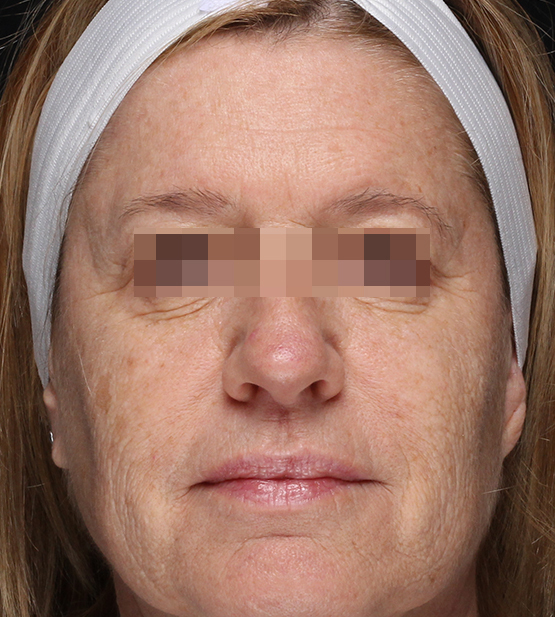 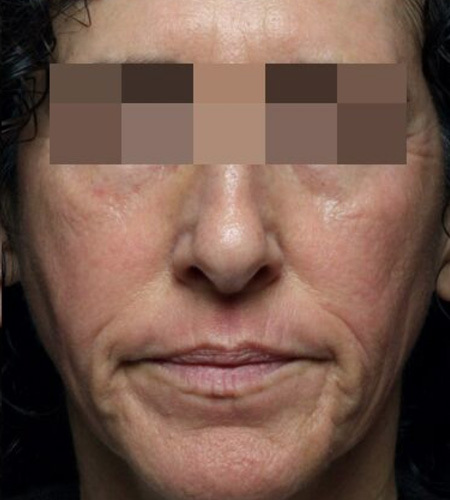 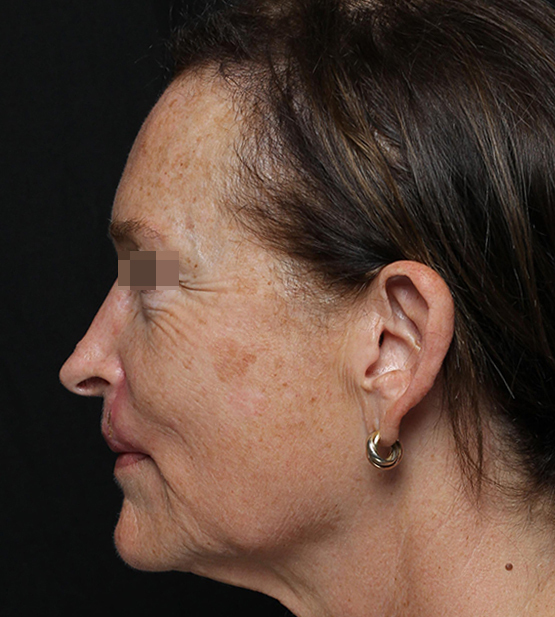 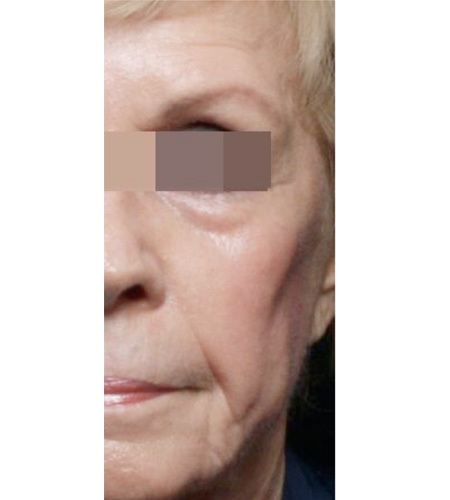 Maximal skin tightening was seen at 3 months when she recommended her sister for the same procedure.